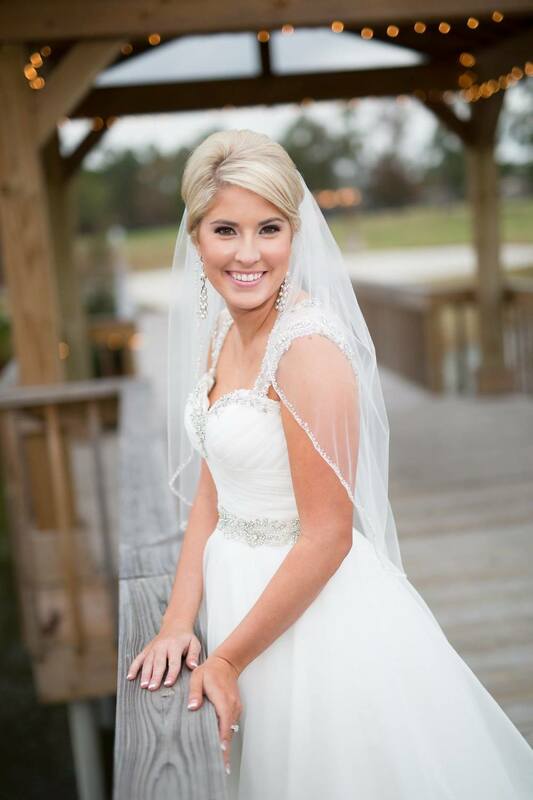 I love doing bridal makeup! Making the bride feel her most beautiful and confident on a day she will always remember is so important to me. I get to witness and be a part of those precious moments before the bride is about to walk down the aisle, surrounded by her family and closest friends. CLICK HERE to see reviews from my former brides! GET A QUOTE for you and your bridal party!